Born in Wexford, and convent-schooled locally, Mary Frances Crowley undertook her professional training in Britain. Earning her Registered Nurse Certificate in 1935, in Chester, and her Midwifery Certificate a year later in Birkenhead, she quickly moved on to training others in a variety of hospitals in the North-West and London. Crowley came home to Ireland in 1941, taking up a senior position in Sir Patrick Dun’s Hospital; soon after, she founded the Medical Missionaries Midwifery Training School in Drogheda. In 1944 she was appointed Assistant Matron of the Royal Victoria Eye and Ear Hospital, an association which lasted until her death. Immediately after the war, Crowley travelled to northern France as Matron of the Irish Red Cross Hospital at Saint-Lô (the hospital’s storekeeper, interpreter and driver was Samuel Beckett, the future Nobel Laureate). For their work at Saint-Lô, Crowley and her staff were later awarded the Médaille de la Reconnaisance Française by the French government. Returning to the Eye and Ear, Crowley founded the Nursing Training School there and became Director of Nursing Studies. In 1974 her ambition of many years was realised with the establishment of a Faculty of Nursing at the RCSI, the first of its kind in Ireland or Britain and a rarity worldwide. 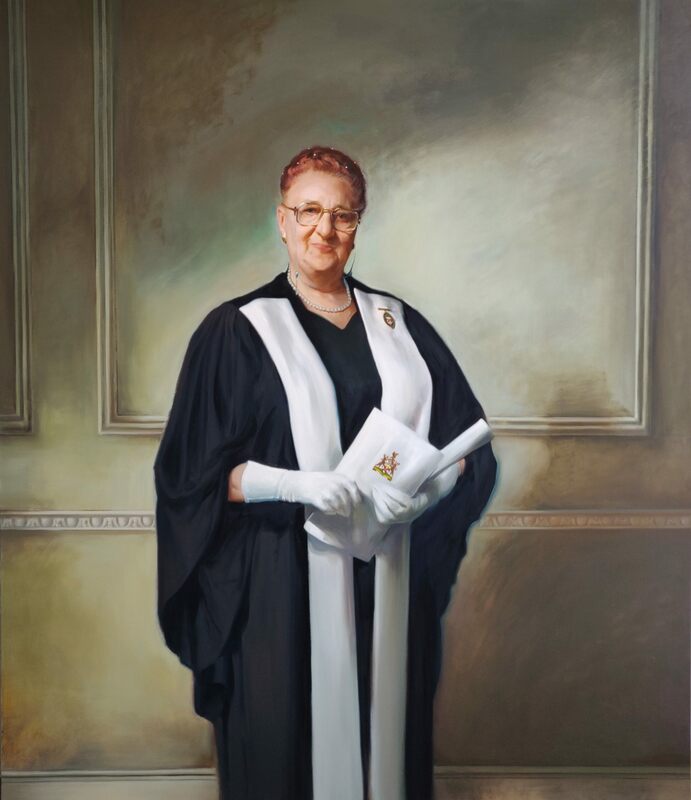 ‘This Faculty,’ Crowley, as first Dean, declared in an inaugural address, ‘will produce professional leaders of quality, and dedication, whose responsibility will be to enhance the profession… May this new chapter in the history of the Royal College of Surgeons add to its lustre, cherish its traditions and spread its vocational spirit.’ By 1979 there were more than 1,000 registered students in the Faculty. In 1990, the year of Crowley’s death, the Faculty’s title was amended to include midwifery.